Candy is the perfect gift for any occasion. Who doesn’t love a good candy? Yes? It is loved by youngsters and old-timers alike. Making a gift of candies is a perfect low-cost idea for Christmas and other occasions. Candy gifts include candy bars, homemade candies, lollipops and dozens of other options. 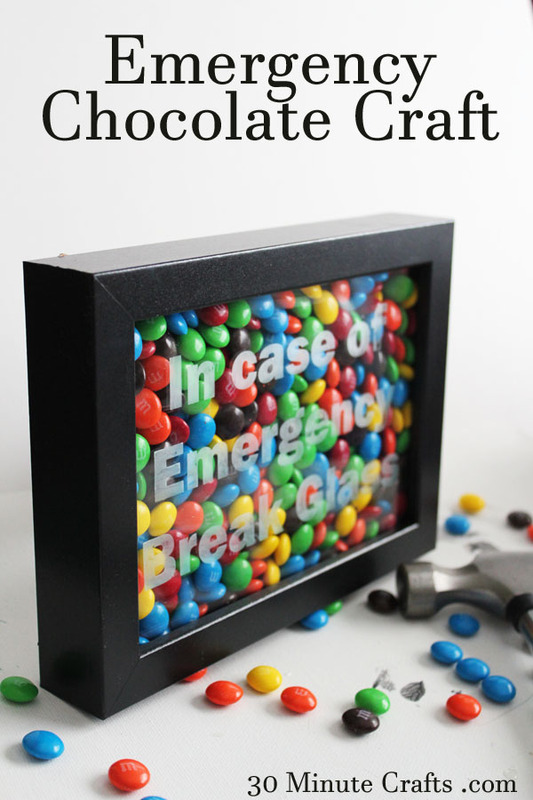 As long as you know what type of candy a friend or loved one likes, then you can make the perfect candy gifts for any occasion. Perfect gifts to give with candies also include creative ways to display candies and give it an entirely new look. 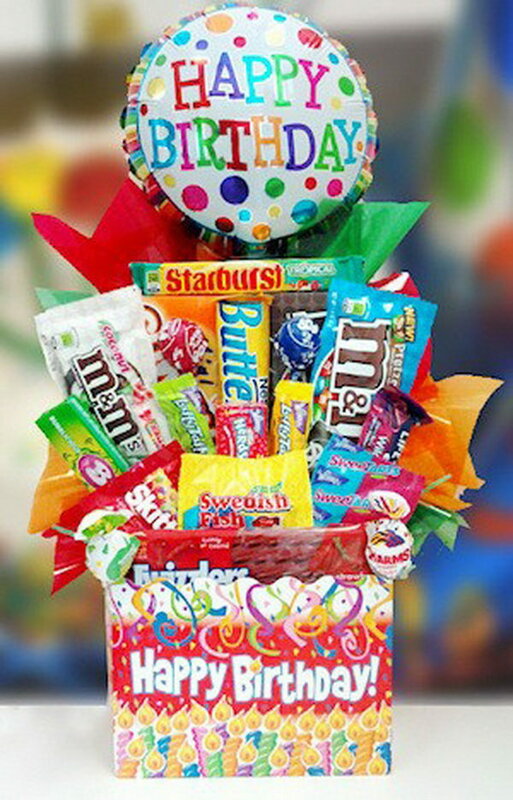 Giving candy gifts in inventive ways must put a smile on the face of the lucky recipient when she gets the yummy treat. 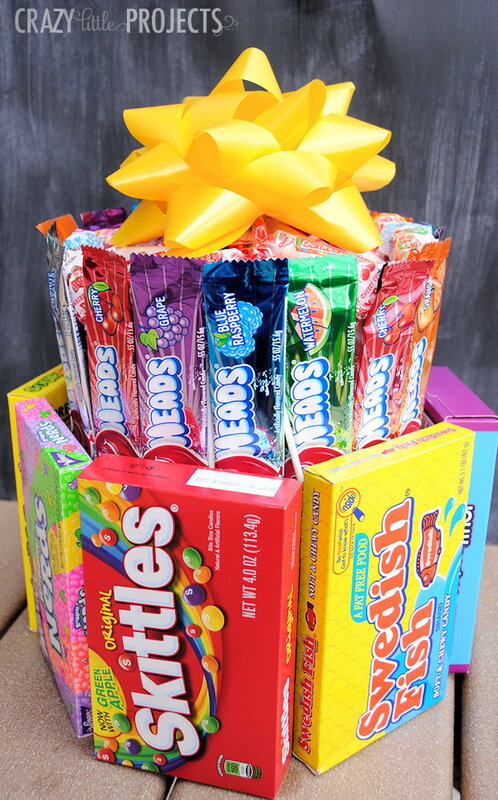 Take a look at these creative ways to give candy as gifts we rounded up recently for your inspiration, which include candy birthday cake and wreath, candy bouquet, candy sleighs, candy cane hearts pops and so on. Enjoy! This fun candy gift must surprise your little guys. Perfect birthday gift idea! He will LOVE it. See how to make this via Crazy Little Projects. 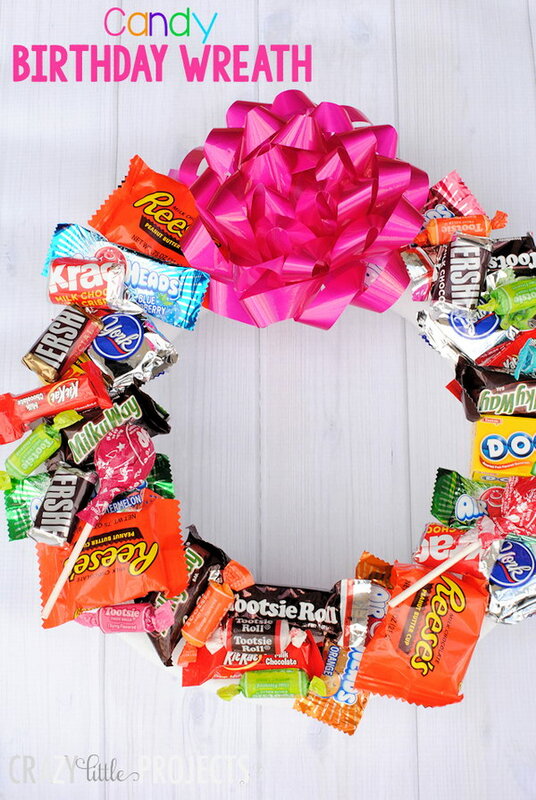 Cute and simple ways to make friends feel special on their birthday with this candy birthday wreath. source. 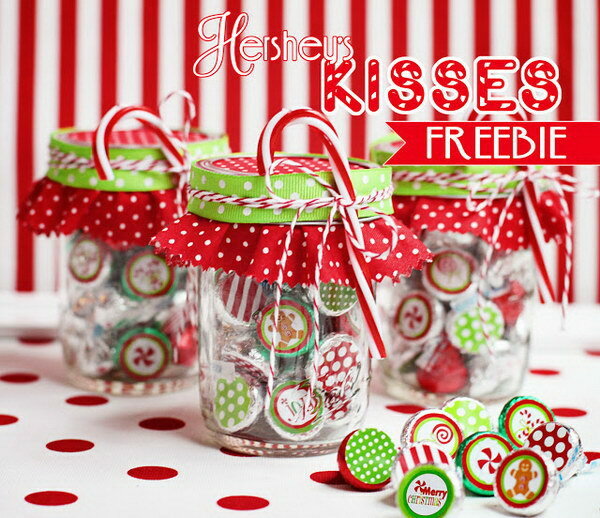 Love this sweet little Hershey’s Kiss sticker and Treat Bag topper printables! You can also get these via Amanda Parker and Family. 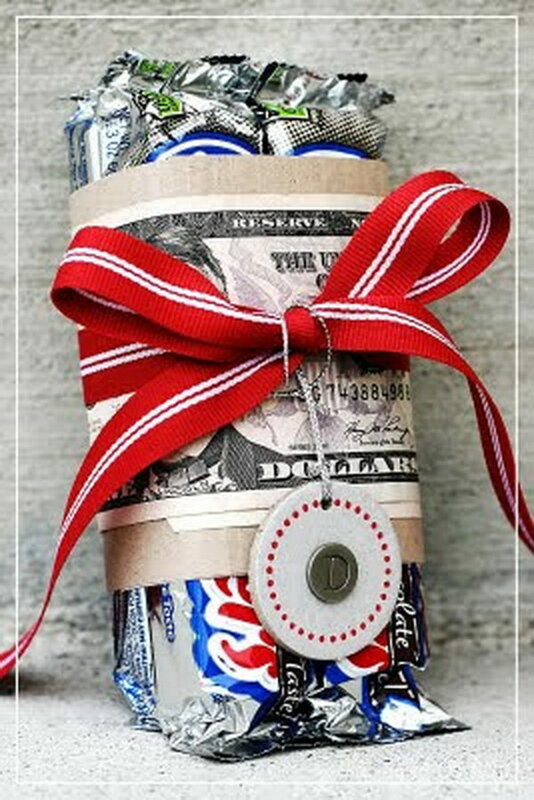 Creative gift wrap idea with money and candy. Nothing gets much easier than this. See more details via simplyJstudio. 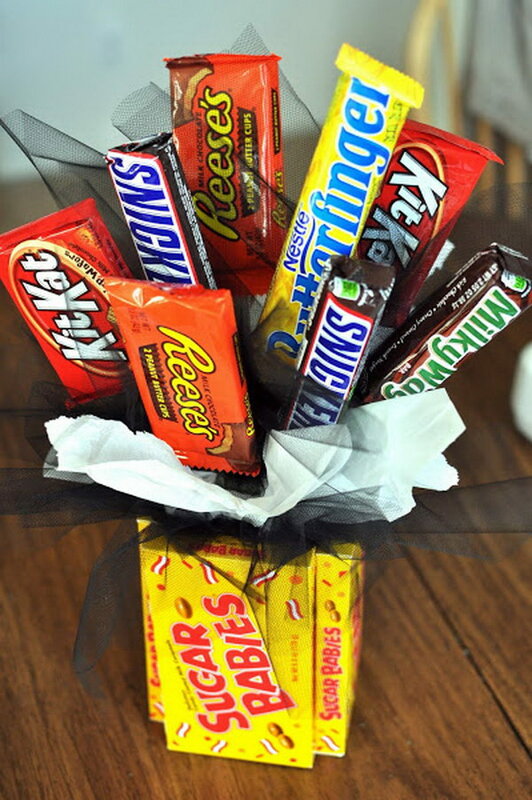 A fun and easy gift to make for that sweet-lovin’ one in your life. Who doesn’t love candy, right? I like this idea for a teenager, or perhaps for dad on Father’s Day. See the tutorial via Funky Polka Dot Giraffe. These candy sleighs will be the perfect gifts that any child would love! A fun project to make for that special teacher, babysitter, friend, or neighbor this Christmas. More details via Joy Bobo. Another homemade candy gift for you. Perfect gifts for the little ones around you！Get the recipes and tutorial via One Little Project. 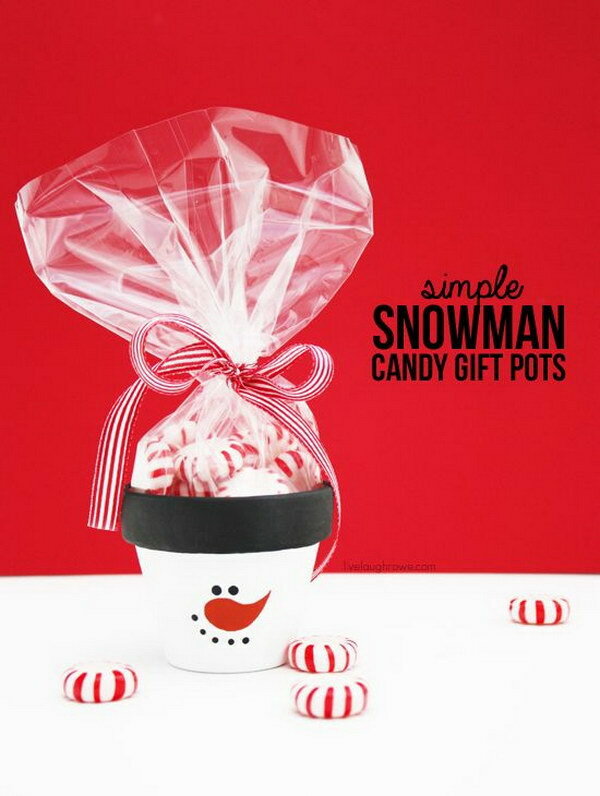 DIY Simple Snowman Candy Gift Pots! Super easy and fun to make at home. Perfect for a holiday party favor or secret santa gift this Christmas. See more details vialive laugh rowe. See more details via aa gifts and baskets. 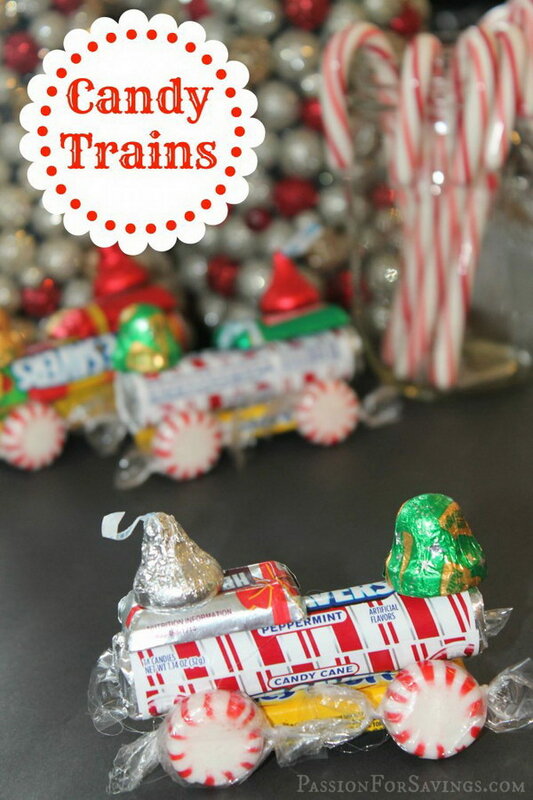 So much fun to make and give these creative and cute candy gifts to kids. See the tutorial via Passion for Savings. 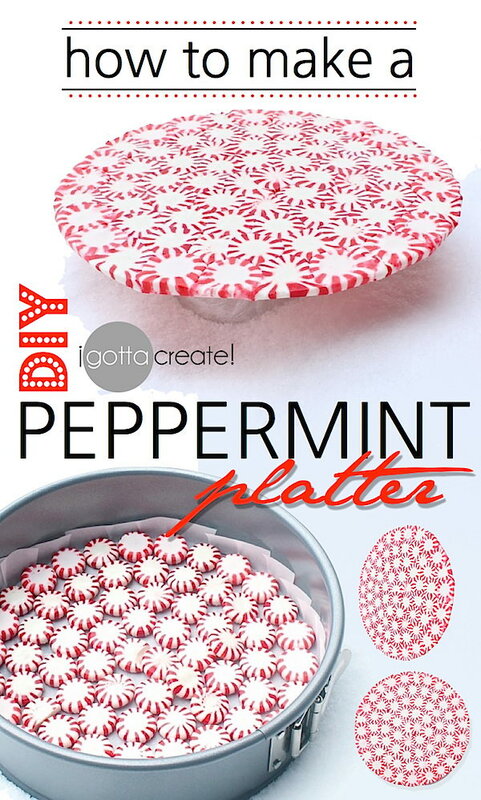 DIY peppermint candy plate. You can use it as the holiday favors or given gifts for a special candy lover. Get the tutorial via igottacreate.blogspot. Santa hats and cute Elf hats! Perfect for gift giving this season! See the tutorial via club.chicacircle. What a fun gift that looks awesome and yummy at the same time!! See the tutorial via princesspinkygirl. 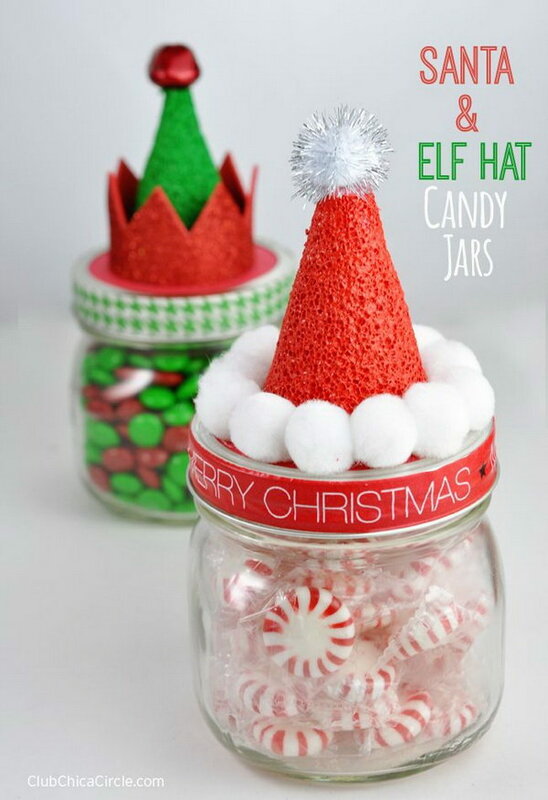 Such a cute and easy idea for Christmas! See the tutorial via princesspinkygirl. See the tutorial via 30minutecrafts.